Start taking classes at Speedo Fitness Club and other studios! 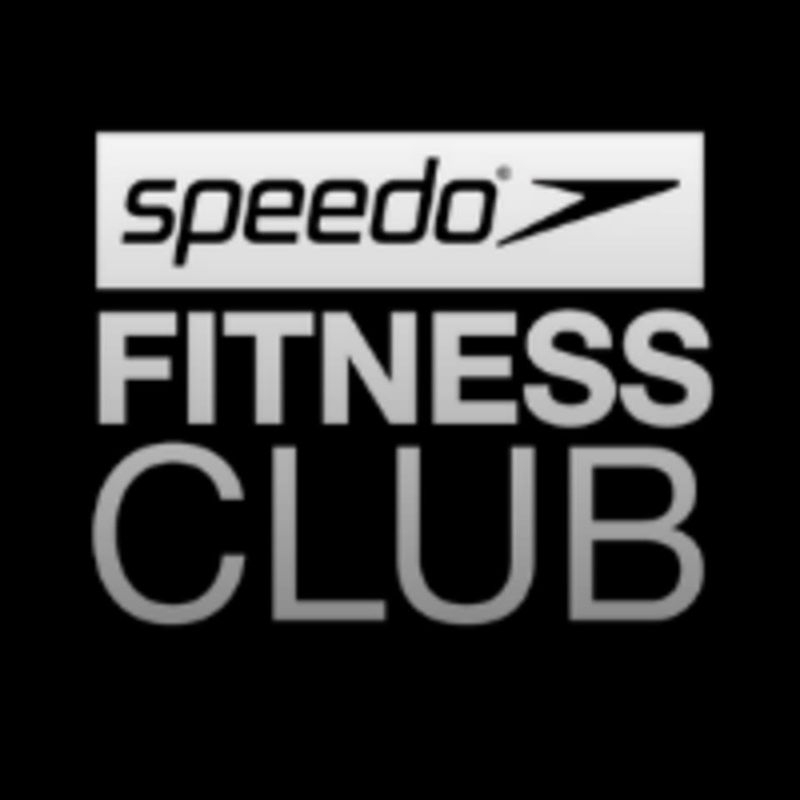 Born on Bondi Beach in 1928, Speedo continues from strength to strength with a world first, Speedo Fitness Club. SFC (as it’s known by the locals) combines the facilities of a full-service health club (gym, pool, and studio) with the luxury DNA of a smaller, more intimate boutique experience. The club provides the most diverse group fitness schedule in our suburb with HIIT, Boxing, Pilates, Yoga and Barre just to name a few! SFC is also the only club in Bondi Beach to run the exceptional Les Mills BodyPump program and the only club in Sydney running SpinH2O our exclusive Aqua Spin program. If you just fancy a good ole weights or cardio session our state of the art gym has everything you need so take advantage of our off-peak gym time. All equipment for classes are provided for you (including Yoga mats) however you are welcome to bring your own if preferred. Complimentary towels are available upon arrival. There are TWO locations for these classes. Studio classes are located in the PACIFC complex - Level B1. Take the elevators within the complex (between Side Room & Scoop Wholefoods) alternatively you can access via the carpark ramp on Curlewis Street (NOTE: B1 button is located on the opposite side when you enter elevator). Outdoor classes are located on the grass north of the skate park on the hill. Thanks Carlos! Such a great workout. I usually can’t make this class but it’s definitely worth it if you can! A few machines broken - toilet in bathroom broken. No soap in other bathroom. Given it sells itself as akin to a boutique gym - definitely doesn’t live up to it. Room was small and cramped at the back of the speedo shop, not like the picture in classpass, which is the main gym in a different location. There were too many people for the size of the room. The teacher did really well considering the room was too full. It’s not a workout and it’s not high intensity. But it’s fun if you want to learn some dance moves and laugh a bit after work.